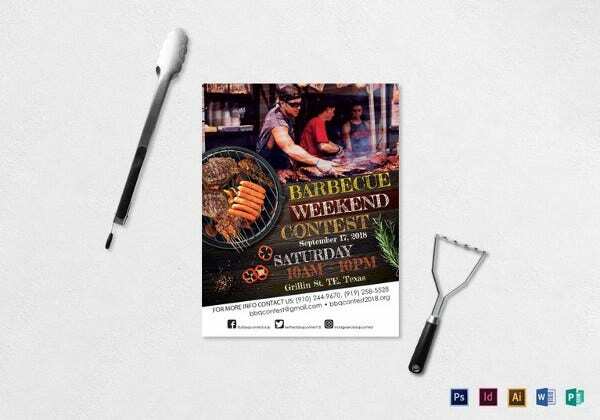 The flyer templates are a trending tool through which people get to know about an event, show, service or a party. 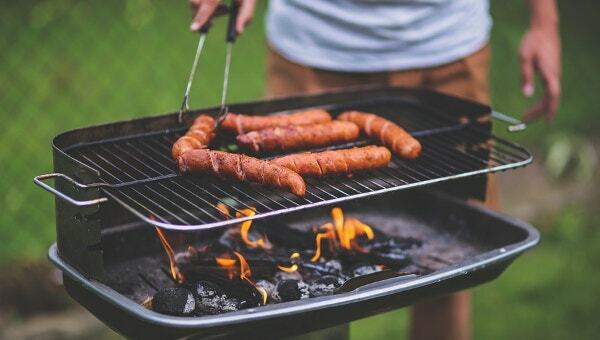 Marketing of a new business or service is essential for the growth of a business, but marketing through radio or television can be quite expensive and everybody can’t afford it. 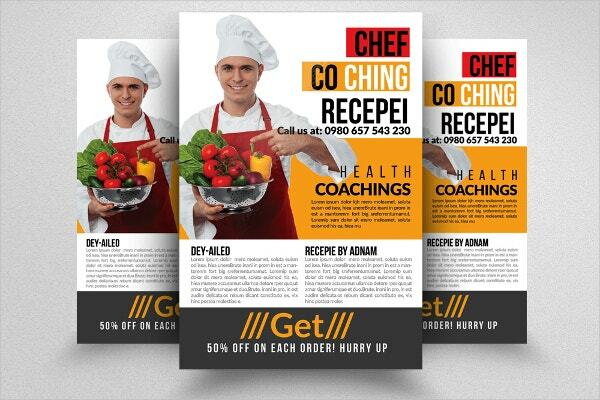 In this case, flyers tend to be a cost effective tool to kick start a new business and to make people aware of the service that it provides. You can also see Catering Menu Templates. 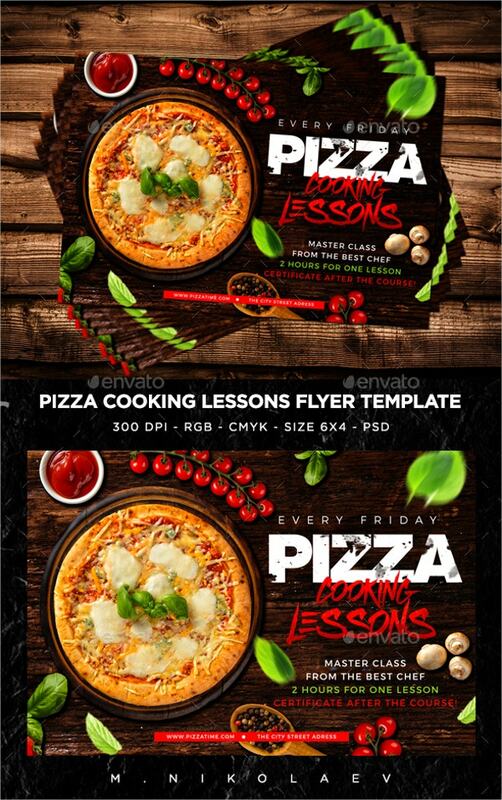 This flyer is to promote pizza cooking lessons. The d=file has a dimension of 4×6 with 0.25 bleed. The file mode is CMYK-RGB with 300dpi resolution. The file is compatible with only Adobe Photoshop CS3 or its higher versions. 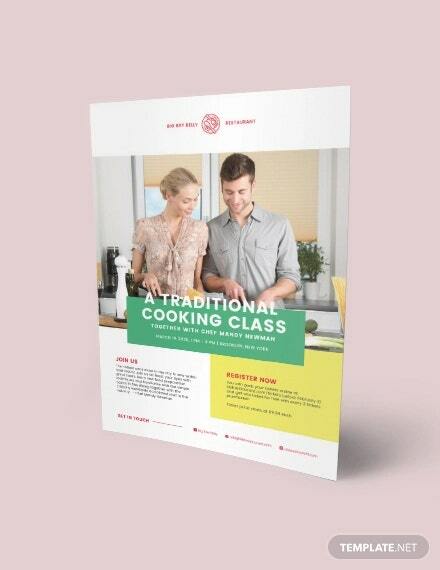 You can also see Cookbook Template. 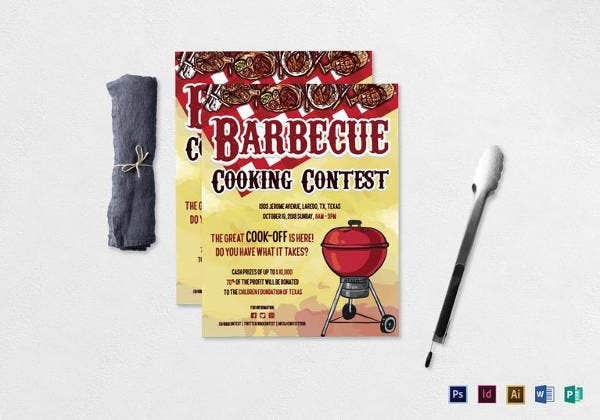 This flyer template is a modern PSD file. The template is available in A4, A5, 8.5×11 inches & 5×7 inches sizes including 3mm bleed. The file is in CMYK print ready format with 300dpi resolutions. 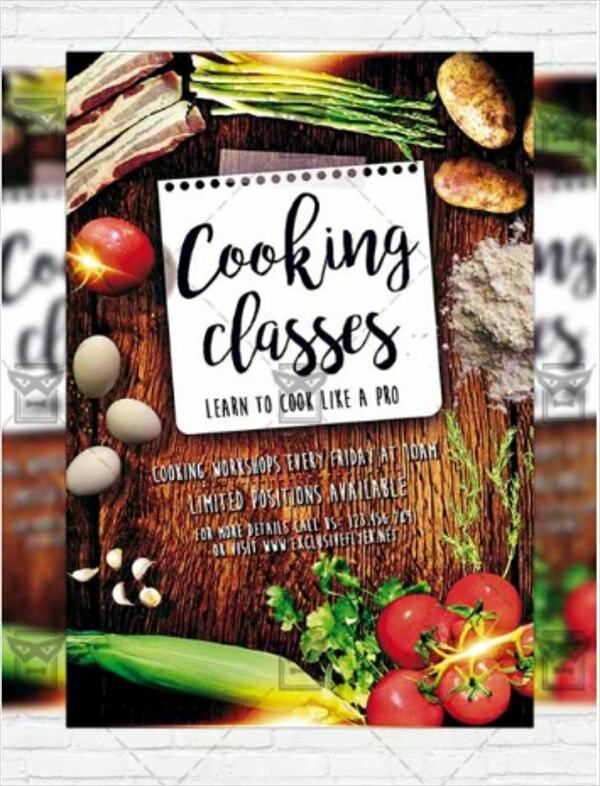 This flyer is used for promoting cooking classes. This is a CMYK print ready file with a dimension of 8.5×11 inches with .25 bleed. This is an easy to customize file and can be edited using Adobe Photoshop. 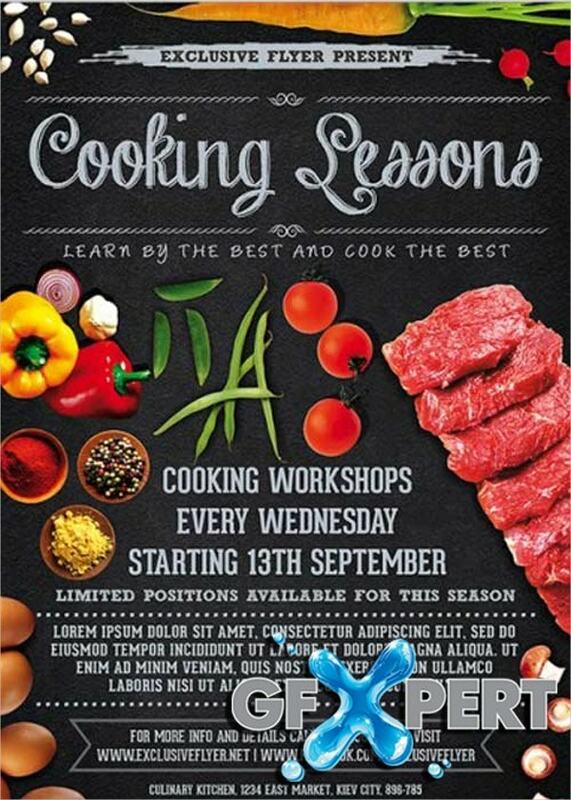 This is a Photoshop PSD flyer template design to promote cooking lessons. This PSD file is set up in 4 x 6 inches with 0.25 inches bleed dimension. 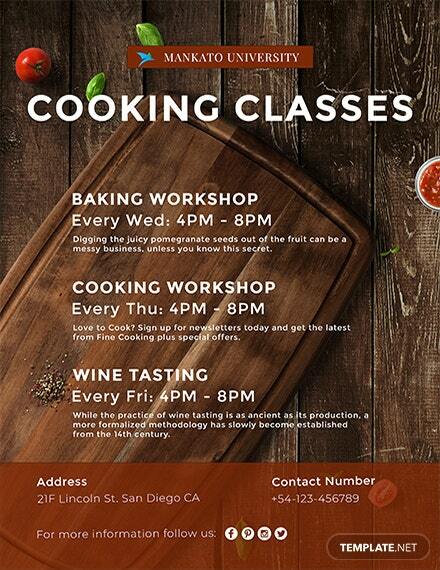 This flyer template is a fully layered with color coded and labeled layers. 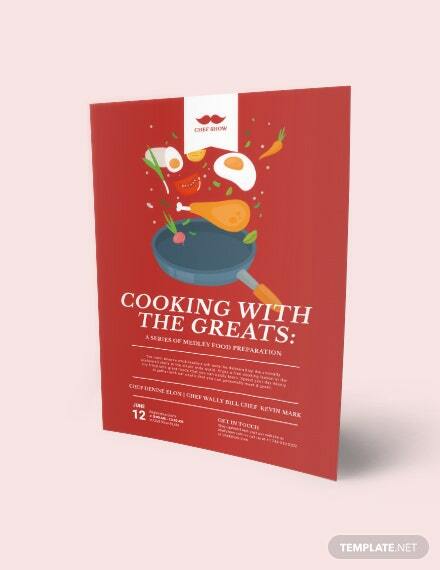 This flyer template is to promote a chef competition. 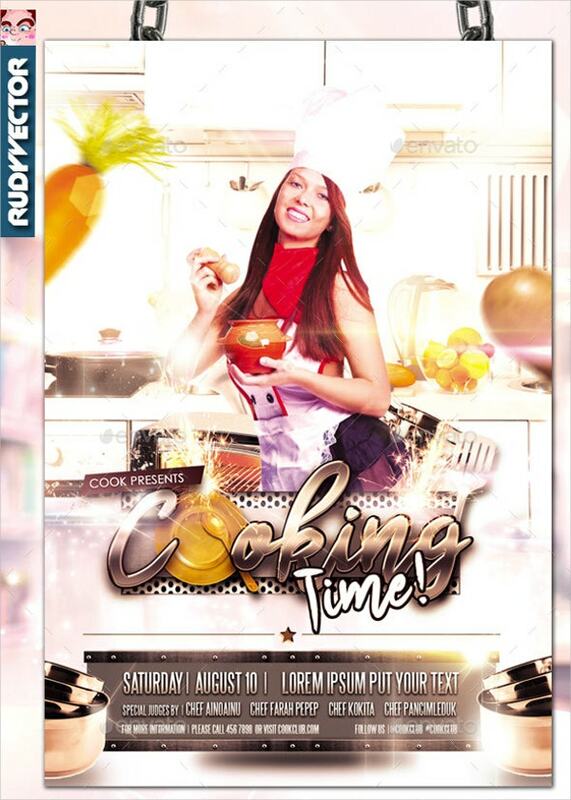 This flyer is a layered PSD file with editable fonts. 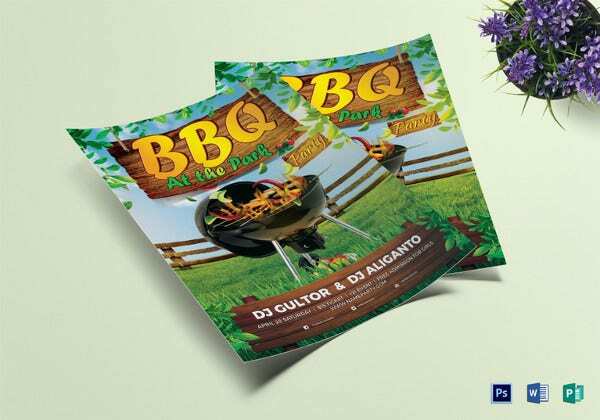 The print dimension of the file is 4×6 inches and it is available in CMYK print ready format. 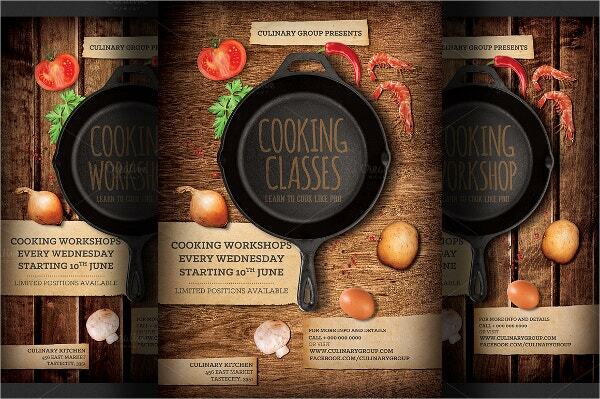 This PSD flyer template can be used to promote cooking classes. 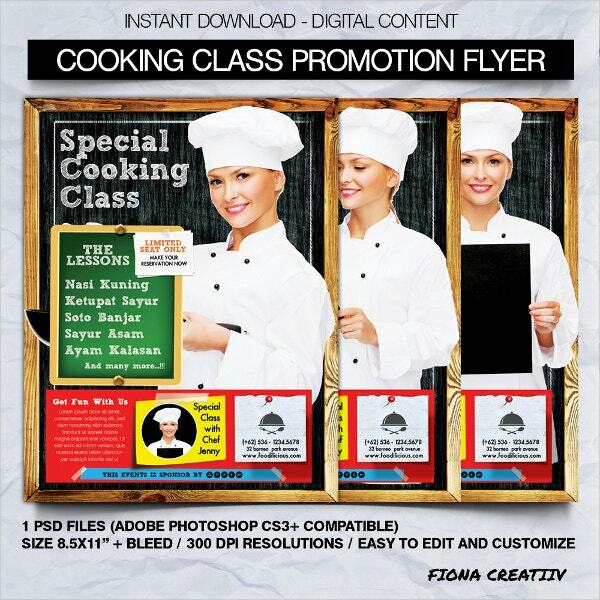 It is available in print-ready format and is compatible with Adobe Photoshop CS5 version and its higher versions. 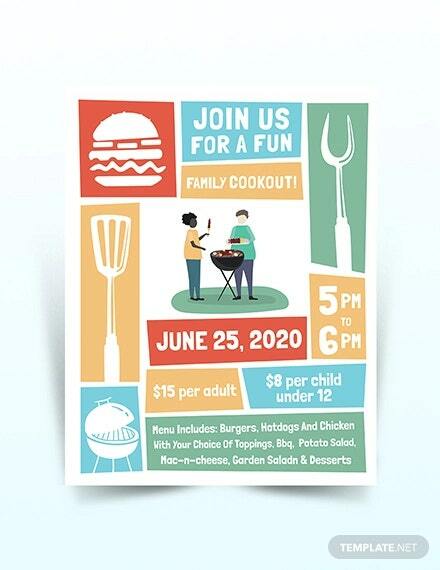 This is a custom design flyer template and is available in three sizes, 5×7 inch for Invitation, 8.5×11 inch for Flyer and 11×14 inch for Poster. The color, the graphics, and the text can be easily tailored or added. 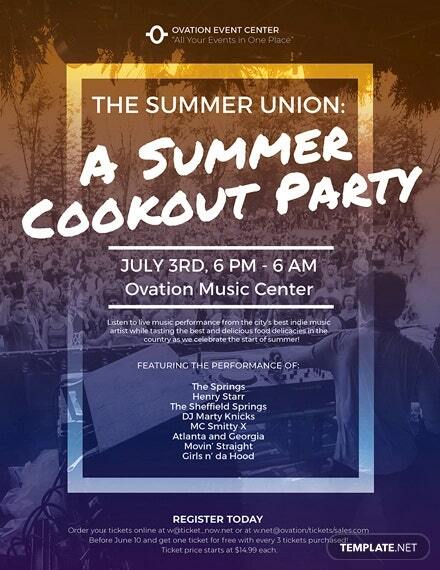 This high-quality flyer has a print dimension of 8.5×11 inch and is available in other sizes too. Colors, logos, text, and photos can be tailored or new custom designs can also be used. 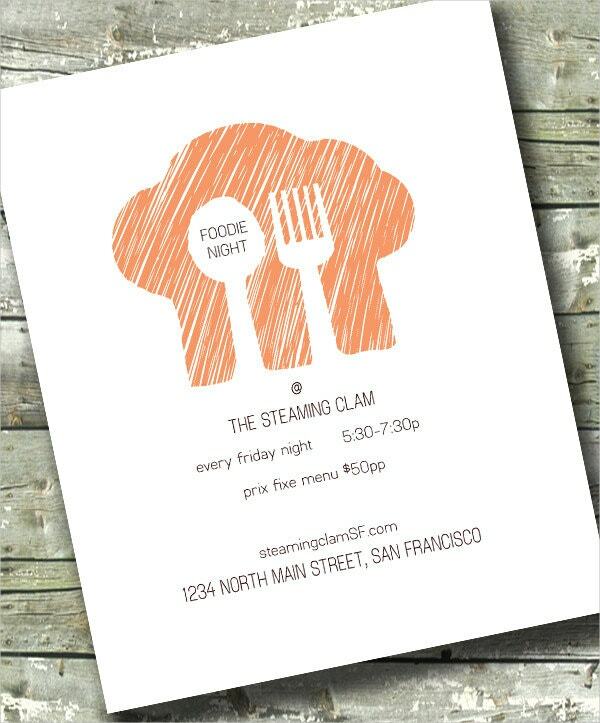 This flyer template has a print dimension of 8.5×11 inch and includes a Photoshop PSD graphic file. 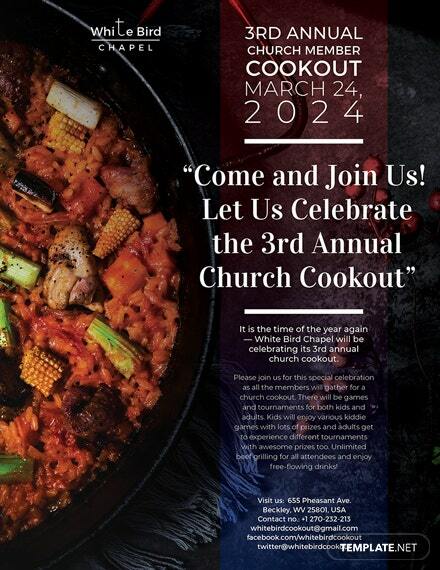 This flyer template can only be edited using Adobe CS3 or its higher versions. This is a smart and clean business flyer template and can be used for corporate purposes. The template is constructed in layers and the text layers or the color shape layers can be easily edited in one click. This is a layered PSD file and has a print dimension of 4×6 inch with 0.125 inch bleeds. 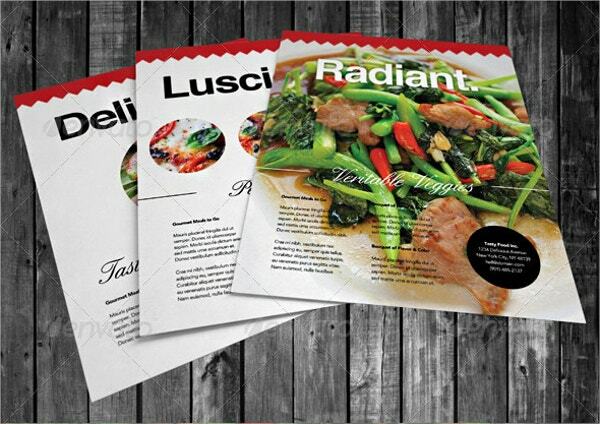 The file has editable fonts and is available in print-ready format with 300dpi resolution. 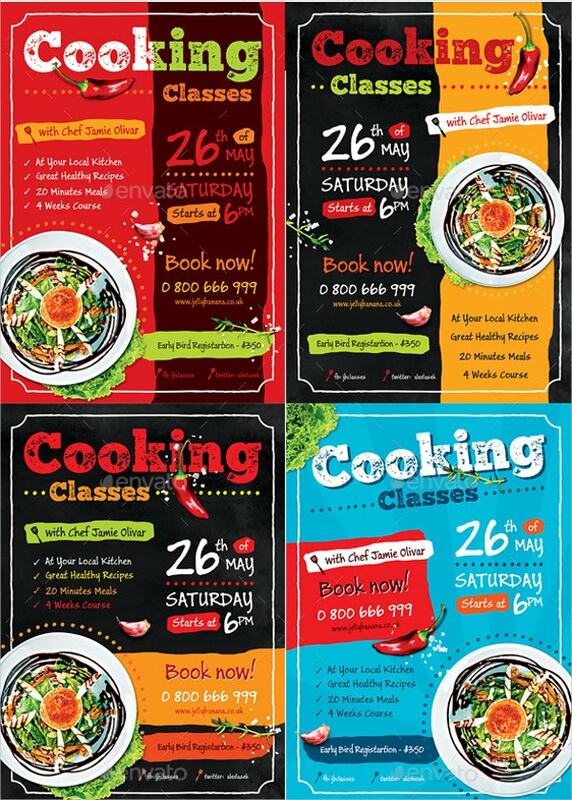 This flyer is available in PSD format and can be customized as per the requirement. The file is of 62, 81 MB and is constructed in layers. The color, text, photo and logo layers can be edited easily. 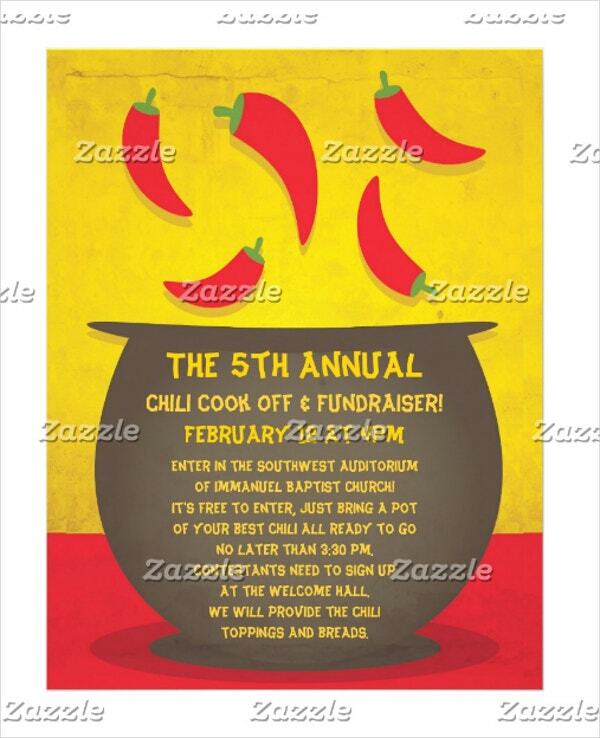 It’s a clean flyer design with 4 design variations and unlimited color options. 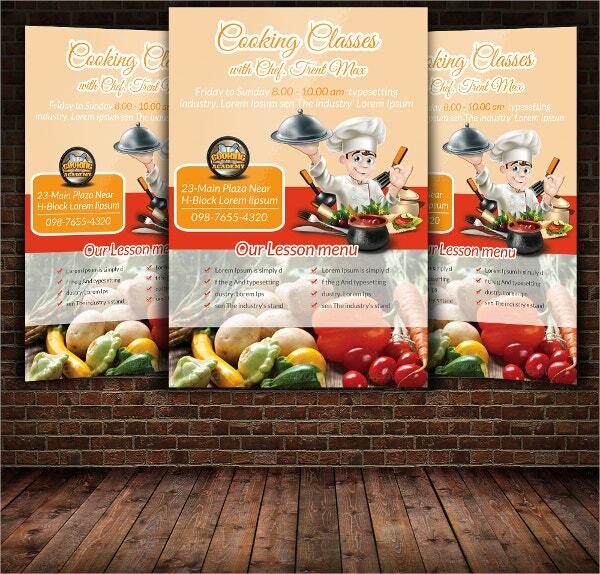 These flyers are of PSD file format and are constructed in organized layers. The files are available in A4 size with 0.3 bleeds and has a resolution of 300dpi. You can also see Contest Flyers. 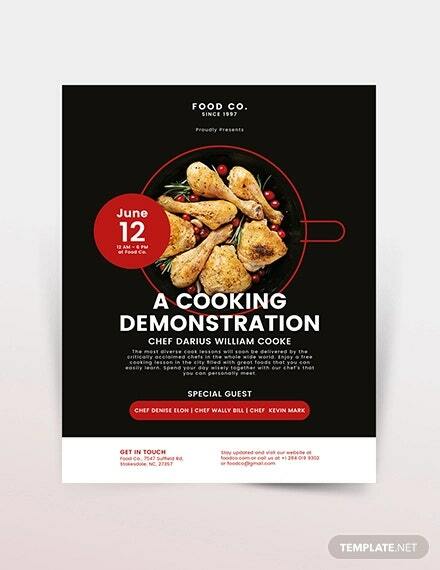 Cooking flyer templates can be used as cooking competition flyers, club flyers, cooking show flyers, restaurant flyers, food truck flyers, cooking school flyers, dinner flyers, etc. 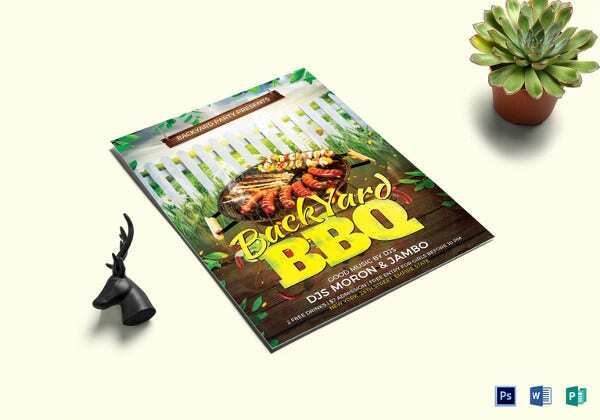 These flyers are an easy and cost-effective promotion and advertising method. The flyers should be eye catching and the information should not be of equivocal nature.